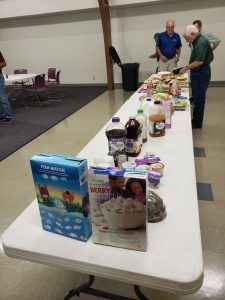 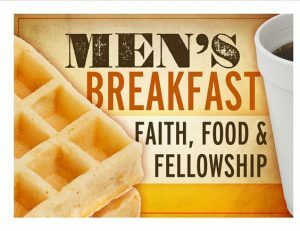 Our next Men’s breakfast is Saturday Aug 4th, 2018 @ 8:00am. 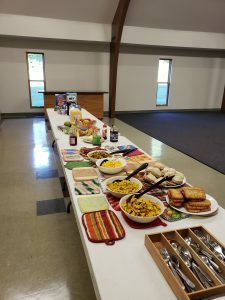 We will have a lot of good food and fellowship, so bring a friend. 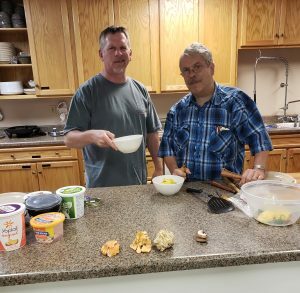 Our Men’s Ministry has many events throughout the year devoted to fellowship and growing in God’s word.